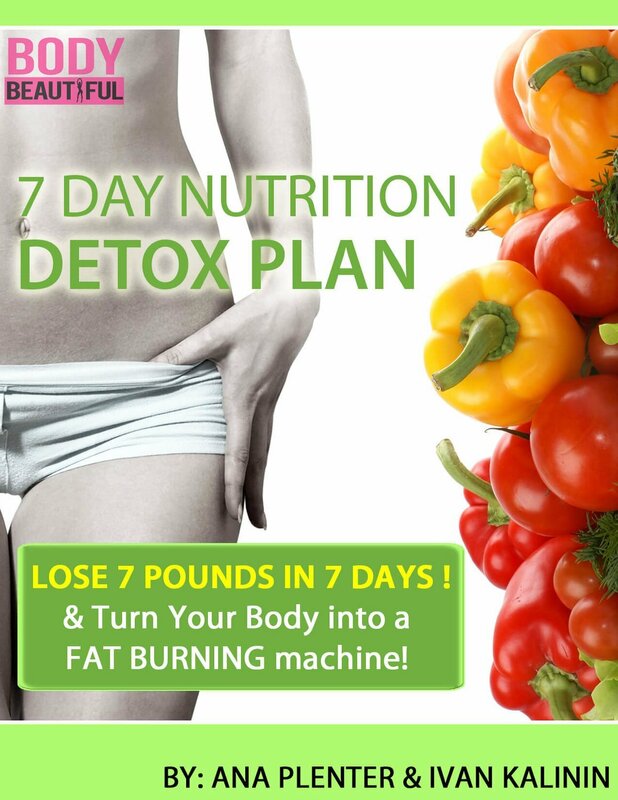 Kickstart your weight loss program and lose as much as 7lbs in as little as 7 days! This diet is a great choice if you are looking to lose weight quickly and look great for the beach or an event. This plan is a proven formula that helped many of our clients to rev up their fat burning process and achieve incredible results. See for yourself and lose a pound a day!